Jennifer Lewter was looking for a career where she could help others and connect with people—and have the flexibility to be there for her growing family. She joined Grassperson three years ago, after managing a salon. It really is a small world because the former Grassperson owner, Brian Gasperson, was a client of Jennifer’s! He admired her warm, hospitable personality and how she built great relationships with everyone at the salon. So, one day he went out on a limb and asked if she’d like to interview to join the Grassperson team. “I wanted a job where I didn’t have to work nights and weekends so I could spend more time with my family,” says Jennifer. 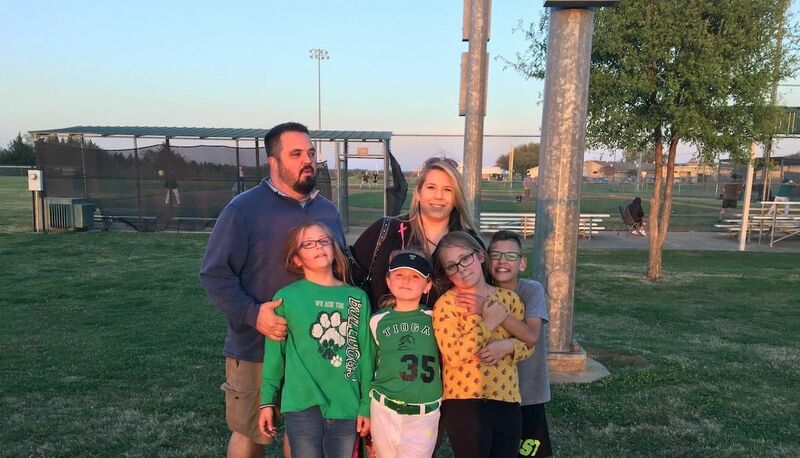 She and her husband, Austin, have a son, Jackson, who is 11—and they have twin 10-year-old girls, Isabella and Mackenzie. Their youngest is Grace, 8. 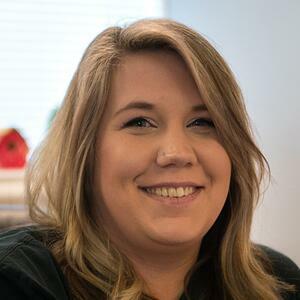 “I love being able to make a difference, and I get to do that every day at Grassperson by helping people who call in or send us emails,” Jennifer says. Jennifer is a customer service professional and she’s one of the first people you will meet at Grassperson. If you call, Jennifer answers the phone. If you send a general email, she’ll reply to you with the information you need. We’re in a people business, and Jennifer’s sincere love of helping and serving people is what makes her a natural in this career. “Whenever anyone calls, they know they will be taken care of,” she says. Meet Jennifer, as she shares what it’s like to work at Grassperson and how she enjoys her time off-hours, too. An Average Day...Is Never Average! I live about an hour away in a small town in the country called Collinsville, so while I commute to work, I enjoy the drive in because it gives me time to think and prepare for the day. 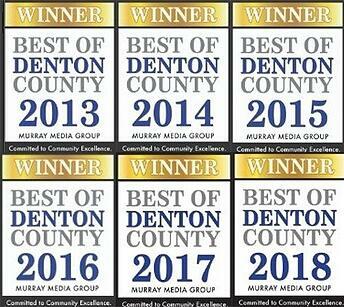 We service clients in the Denton and Collin county, TX communities, and I’ve gotten to know so many of them on a first-name basis. When customers call in, I feel like I’m talking to friends! A number of them will share what’s new in their lives before they even get to the landscaping part. Then, I’ll handle any scheduling or services they need, or find information to answer their questions. What I love about this job is the great relationships we have with our customers. And, they really appreciate what we do, which makes this career really gratifying. On a typical day, I answer phones and field emails from customers. There is never a dull moment! And, working in the office with the Grassperson team is a lot of fun because everyone really cares for one another. While we have busy workdays and are committed to doing whatever it takes to deliver the service customers expect, I also know that Grassperson can provide me with some flexibility when “life happens.” When you’re raising four kids, you’ll have days when you need to take a child to an appointment or stay home with a young one who’s sick. 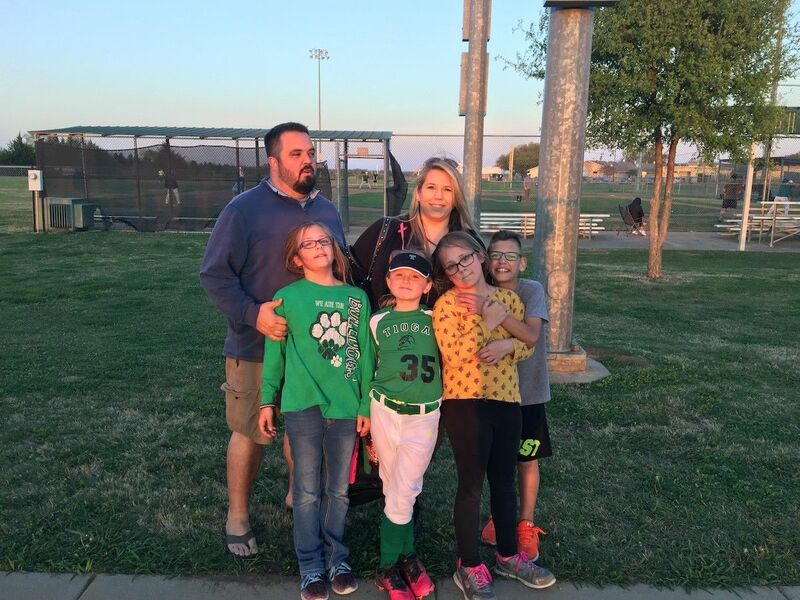 And, at our house during softball season, the evenings are spent at practices and games! My role in the office is critical—and I have had the opportunity to manage some tasks from home when duty calls. It’s a relief to work for a team that always has your back. We pitch in and help each other. And, unlike my previous career, I’m home for all of those softball games at night and on weekends. 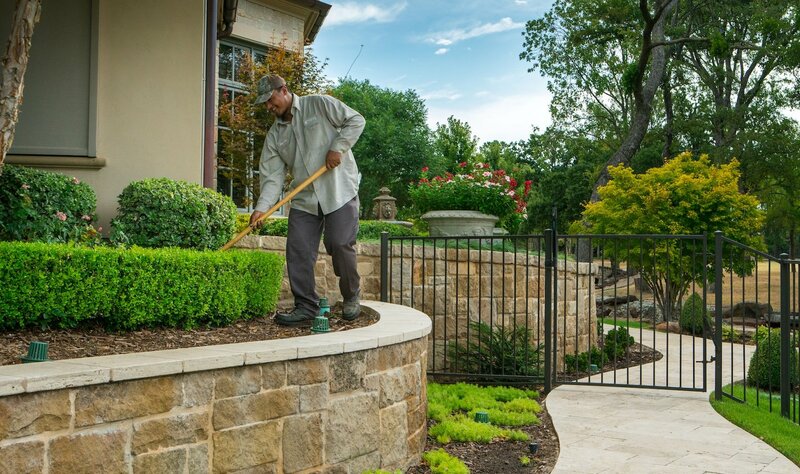 What Surprised You About the Landscaping Industry? I worked at a hair salon for years, managing the shop and helping clients. So, this career at Grassperson is a shift, but there are also a lot of similarities. It’s all about helping people and delivering visible results. You know, your house is probably your biggest investment and it’s your comfort zone. After working all day, you get to go home and the first thing you see is your landscaping. People care about their lawns being well-maintained—they want their homes to look nice. I know we are giving people that great feeling at the end of the day. Learn more about careers at Grassperson. And, visit our culture blog to read more about what it’s like to help customers get the best lawn on the block!